Adam Levine-Peres is using the video-sharing website YouTube to broadcast an inside view of The Bronx by focusing on its people. The Bronx is an ever evolving borough, from its flourishing beginnings to the tumultuous years, the borough is once again rising; and it has much to do with our people. While a lot of the tv focus continues to be on the negative, Bronxites like Adam have made it a point to bring to your computer screen an inside look of The Bronx and its people. It may not be mainstream television but more than 1 billion unique users visit YouTube each month (Source: YouTube Statistics) and if they are lucky they will come across Project Bronx. 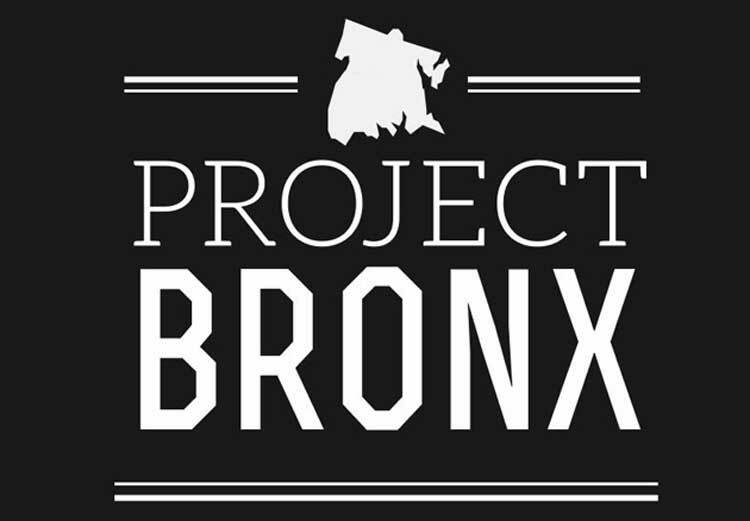 Q: When did Project Bronx start and how? It started as an idea cultivated during the week of hurricane Sandy last year. I am a public school teacher and during Sandy most public schools were closed, so as a result of being copped up in my place for a week straight, the idea for Project Bronx was born! Because I love the borough, I love the people and our multi-cultural atmosphere. However, in the media, the Bronx and it’s residents are grossly misrepresented. The Bronx was once a symbol of urban decay, many decades ago; however, the media can’t seem to shake the image of filthy streets and abandoned buildings. My personal opinion as to why the Bronx gets a “bad rap” is because we are the only borough with a majority “non-white” population, meaning the Bronx is over 60% people of color, maybe that has something to do with the skewed media perception. Oh snap, did I just go there?! Q: What is your vision for Project Bronx? My vision for Project Bronx is to become a curator for other visual artists and creatives from the boogie down Bronx and continue to inspire our young people to believe in themselves and their communities. Q: Describe Project Bronx in one word? Q: When you are not going around interviewing people in The Bronx, what are you doing? When I’m not doing my Project Bronx thing, I’m teaching my high school students, preparing instruction, grading and also enjoying life with my family and girlfriend. Q: How would those who know you best describe you? Q: What do you like best about living/working in The Bronx? I live and work in the Bronx! I love teaching students that come from many different parts of the borough and it makes me proud to serve my community. Q: Describe The Bronx to someone who has never been here before. The Bronx has a lot of history and character. It has been home and continues to be home to a smorgasbord of races and ethnicities from European Jews & Italians to Puerto Ricans & Dominicans. Q: The Bronx is known for many things, both positive and negative, what is one thing you would like The Bronx to be known for? I would like the Bronx to be known mostly for the beautify of it’s people! Q: Is there something you would like people to know about Project Bronx that was not addressed by the questions above? Feel free to include. Adam Levine-Peres is 27 year old, born and bred Bronxite. Adam is the creator and host of Project Bronx. 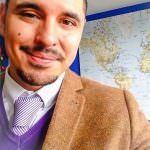 He is a Bronx enthusiast and community builder. Adam is also a special education public school teacher in the Bronx. 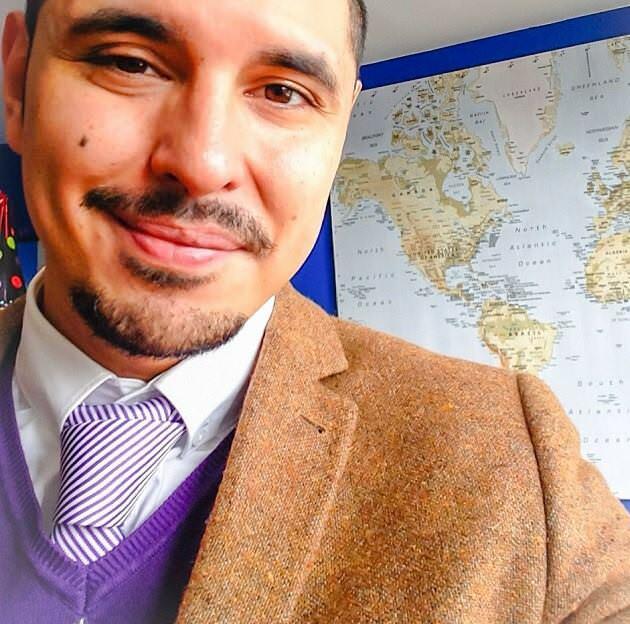 As an educator he not only works with Bronx youth on a daily basis, but he encourages his students to reach their full potential while being a role model for them.